It’s no secret that gaming headsets tend to be big, bulky, and come with a mess of wires, but that’s perfectly okay. Chances are you’ll be doing most of your gaming in the living room or office, so your headset will be in one place most of the time. 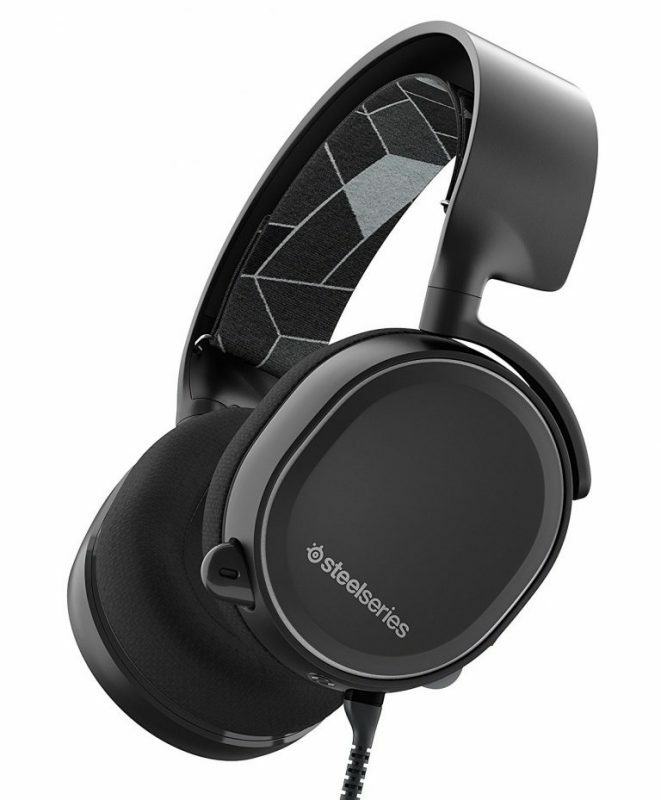 However, the SteelSeries Arctis 3 aims to provide that same glorious, high-quality sound but with the ease of taking it with you wherever you go. 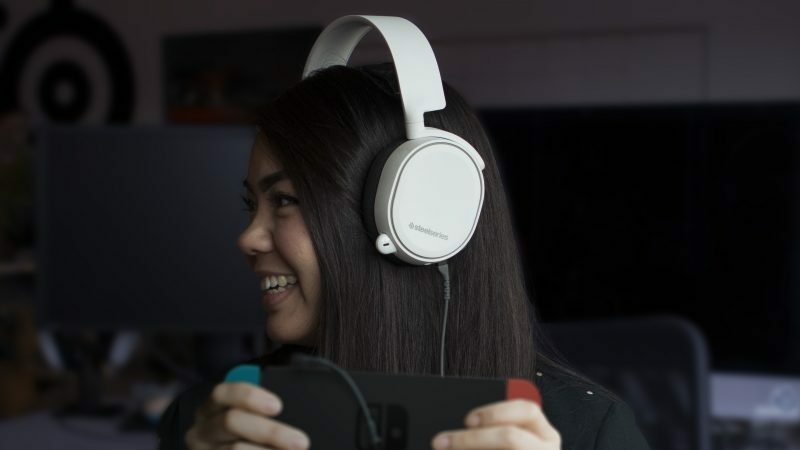 Everything about the Arctis 3 just screams portability. It’s a wonder how this is even a gaming headset because of how light it is. It’s about the same size as a Beats over-ear headset (maybe even smaller) making it easy to put around your neck. It also features an adjustable strap to fit the needs of any large cranium- like mine- and what’s even more impressive is that the microphone sits ever so discreetly inside the left speaker until you decide to pull it out. If you’re playing single-player, watching a movie, or listening to some music, the mic will not get in the way! Nevertheless, the Arctis 3 is still built for the online gamers and sound quality on the mic is more than passable. I tested the quality on Audacity and other than some hissing in the background, commonplace for most chat mics, I was impressed with how clear my voice came out. To test out the noise cancelling features, I played a video at an average volume on the same PC I recorded my dialogue and was surprised to hear very little of said video in my recording. Of course, chat quality will vary depending on your internet connection or your fellow comrades’, but the Arctis 3‘s microphone does not disappoint. Audio is, obviously, the most important part of any headset, and the Arctis 3 more than delivers on that front. 7.1 Surround Sound on just about any system you use it on, including the Nintendo Switch. I was on a train recently with my Switch in hand and I was glad I had the Arctis 3 with me. Thanks to its noise-cancelling AirWave ear cushions, I was able to be immersed into the world of Breath of the Wild without hearing a lot of the rickety train beneath me. The volume dial on the left ear is also incredibly convenient in case I want to quickly lower it without scrambling to find the system’s volume control. 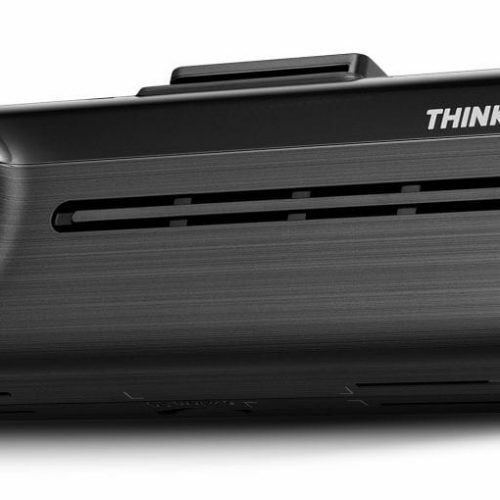 This is also great for PC and console users who would otherwise have to go to some settings to adjust the volume. 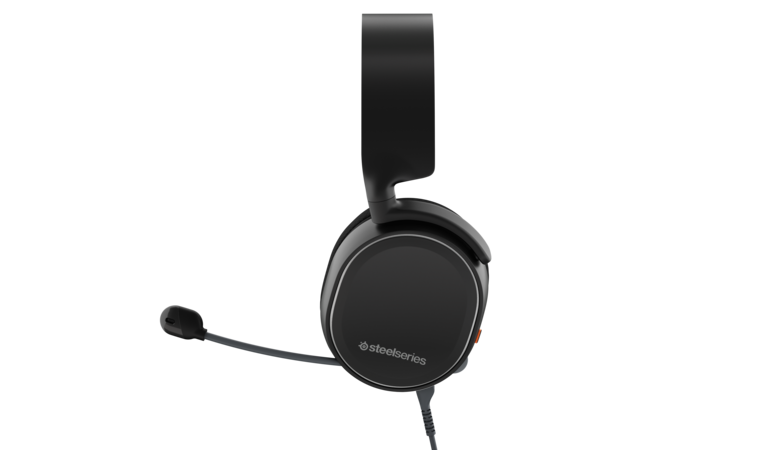 You can buy your own pair of SteelSeries Arctis 3 headsets by clicking here.